Masters Touch Window Cleaning is a Dallas Window Cleaning and Dallas Solar Screens company that has been servicing the greater Dallas Fort Worth area, including the cities of Arlington, Dallas, University Park, Highland Park, Plano, Frisco, Southlake, Keller, Colleyville, Grapevine, Denton and Weatherford for over 20 years. At Masters Touch Window Cleaning we use only the best and most state of the art products and techniques in our industry to set us apart as the best Dallas Window Cleaning and best Dallas Solar Screens company in the Dallas Fort Worth area. All of our service professionals are respectful and reliable, a have years of experience in the service industry. This is why we take pride in our 100% customer satisfaction rating and a zero complaints record with the Better Business Bureau since we began servicing DFW. Someone from our team will reach out to you soon! Call (817) 235-7092 from 9a – 9p daily, or book online. 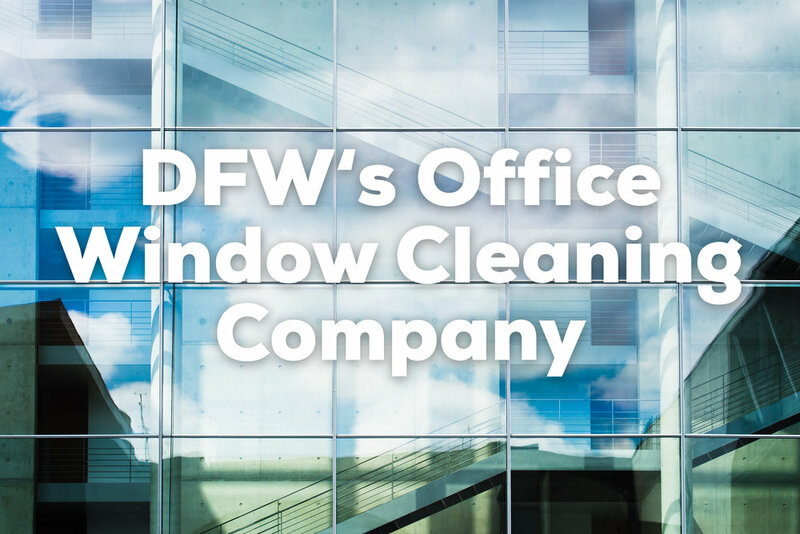 We look forward to providing a competitive bid for your window cleaning job.